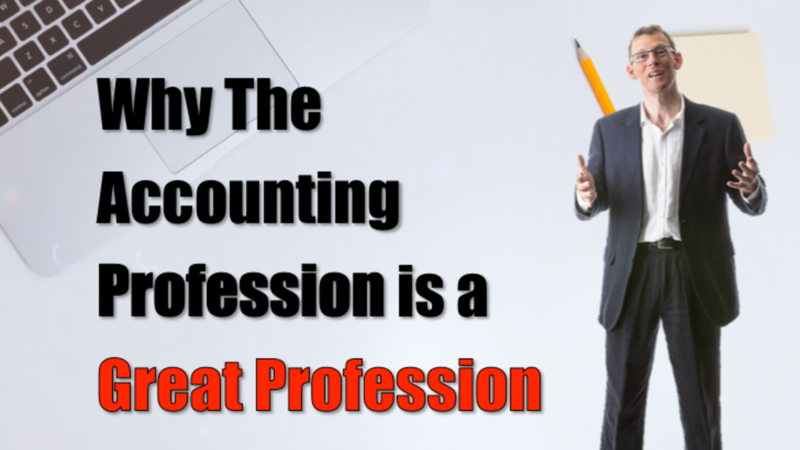 I believe that the accounting profession is an incredible profession. Accountants make a profound difference to the lives of clients, and, as a result, we should be very well rewarded. Unfortunately, that's rarely the case. Most accountants are working way too hard for way too little money. That’s how it was for me when I first started my own accounting firm back in 1996. It was seriously hard. In the space of two years I had grown it to about 200 clients. It was growing fast, but I wasn’t making any money. I was working longer and longer hours, it was crazy! But I think that's the state of most accountants and bookkeepers around the world; we work too hard for too little. When I started to put in place value pricing systems in 2000, my results changed so significantly that a few short years later I was able to sell my accounting firm.